The state of Jharkhand has untouched natural beauty and the place is just perfect for a peaceful holiday. The word Jharkhand also meansÂ â€˜the territory of forestsâ€™. Jharkhand has dense forests and wildlife too. If you are a nature lover, you will love this state of India and never wish to return back home. The people here are too nice and the state has natural parks which are home to many endangered and rare species. The well known tourist attractions of the state of Jharkhand are Jamshedpur, Ranchi, Deoghar, Dhanbad, Giridih etc. You can also find some of the best hill stations of the country in this state of the country and you will surely be left breathless wanting more.The hill stations here do not experience snow but surely are one of a kind. This is a beautiful hill station which is also known as the â€˜Queen of Chotanagpurâ€™. If you are a adventure seeker and wish to get the best trekking experience, Netarhat can be a paradise for you. You can get amazing views of sunset and sunrise at the place and the climate here is mild and mostly warm. The major places you should visit here are Upper Ghaghri Falls,Â Magnolia Point, Koel View Point, Â Lower Ghaghri Falls, Sadni Falls and Lodh falls. 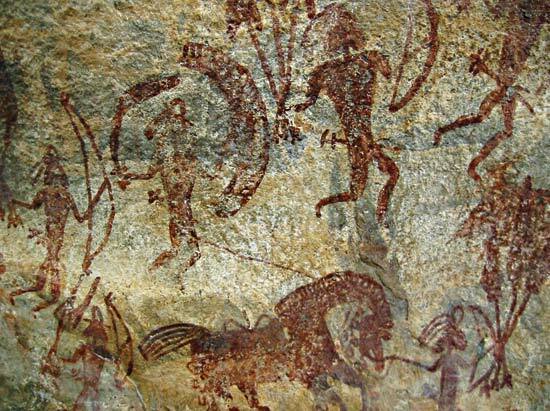 Located in Hazaribagh district, the place is well known for its large caves with the very beautiful cave paintings. The caves are very large and can easily accommodate over 200 people. There is also a small stream of water that flows alongside of the cave the full year. There are many male and female images with their hands raised in these large caves. Located at an elevation of around 4500 feet, this is one of the must visit place of the state. It is in the Giridih district, and is one of the most important pilgrimage of the Jain people. The hill gets its name from the 23rd Tirthankara- Parasnath. If you want to get a superb trekking experience, visit Parasnath. The trekking takes about 5 hours, but the view that you get is simply amazing! One of the most popular hills of the state is Ranchi Hills. It offers a great panoramic view of the entire Ranchi city and is the perfect place to enjoy sunset or sunrise. 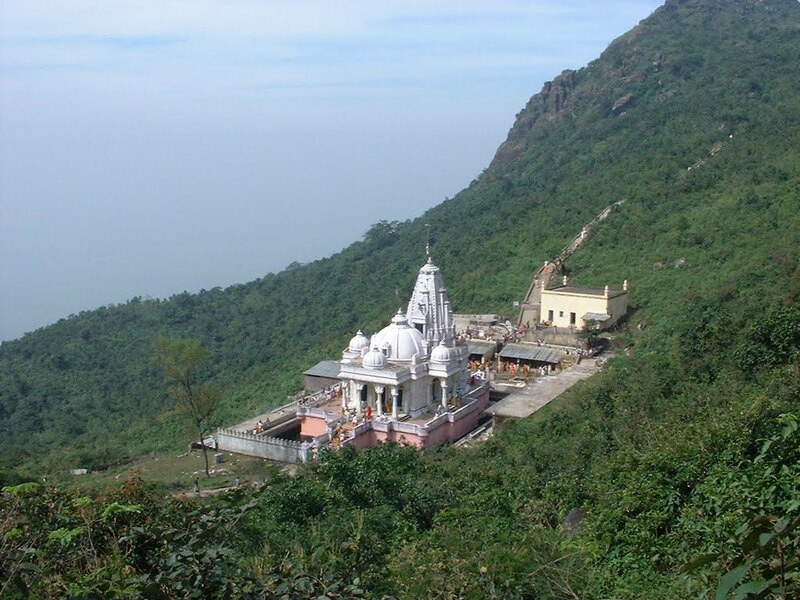 The hill also has a temple which is dedicated to Lord Shiva and there is also a lake at the foot of the hill which just accentuates the whole beauty. Situated around 8 kms from Giridih, this is a very famous picnic spot of the state andÂ it is also a great spot for the adventure lovers. You can enjoy adventurous sports like mountaineering, paragliding, hot air ballooning here. The hill is saddle shaped and a wonderful destination. 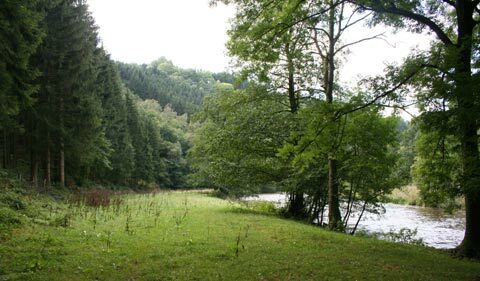 The hill also has a beautiful lake at the foot, which is a place where you can find thousands of migratory birds.